Sometimes a picture says more than a thousand words.. Categories: Nature | Tags: Arising, Branch, Cherry, Colors, Double Exposure, Flora, Flower, Flowers, Friday, Fun, Garden, Nature, Netherlands, Photography, Shade, Shadow, Tree, White, Window | Permalink. Categories: Nature | Tags: Arising, Branch, Cherry, Colors, Double Exposure, Flora, Flower, Flowers, Fun, Garden, Nature, Netherlands, Photography, Shade, Shadow, Tree, White | Permalink. Categories: Abstract | Tags: Fun, Work | Permalink. Categories: Abstract | Tags: Abstract, Architecture, Building, Glass, Lines, Manipulation, office, Photo, Photography, Reflection, smartphone, Windows | Permalink. 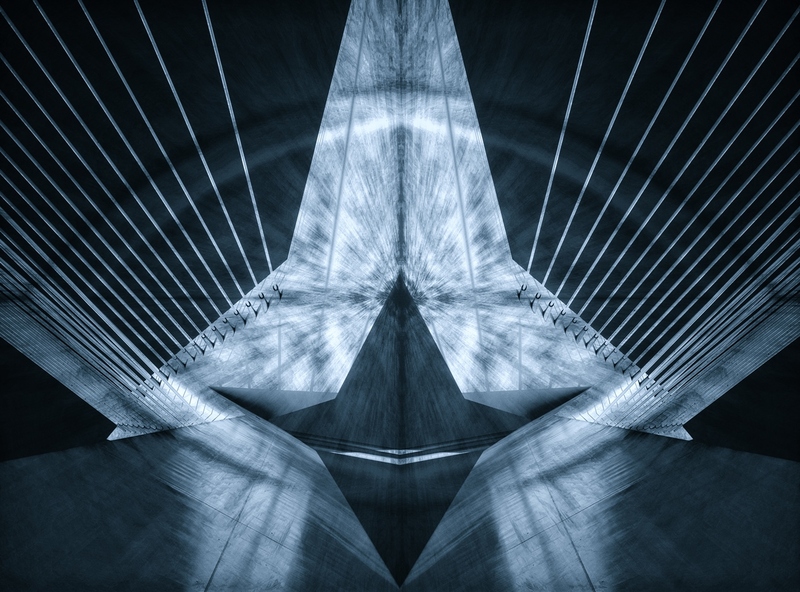 Categories: Abstract | Tags: Abstract, Bridge, Creative, Edit, Erasmusbridge, fantasy, Light, Lines, Manipulation, Monochrome, Netherlands, Photography, Rainbow, Rotterdam, Star | Permalink. 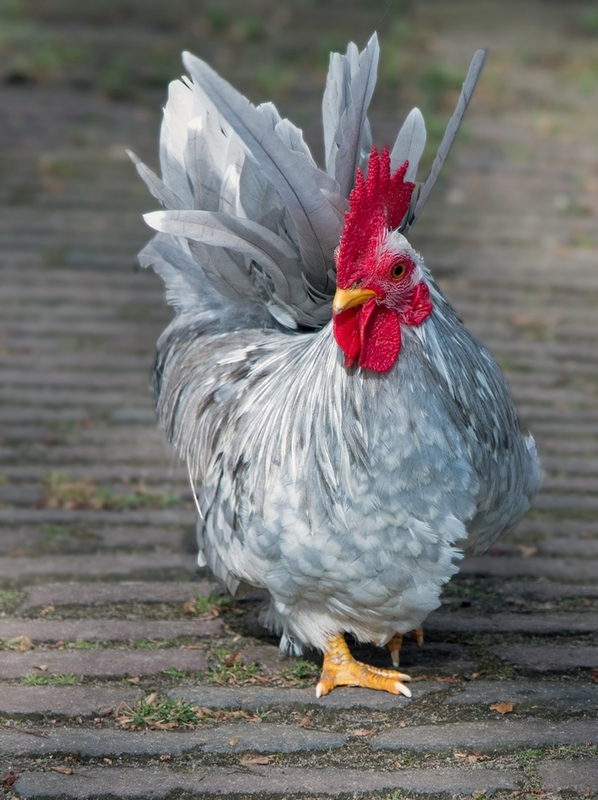 Categories: Nature | Tags: Animals, Authentic, Bird, Birds, Chicken, Eyes, Face, Feathers, Grey, Look, Netherlands, Paws, Photography, Red, Rooster | Permalink. 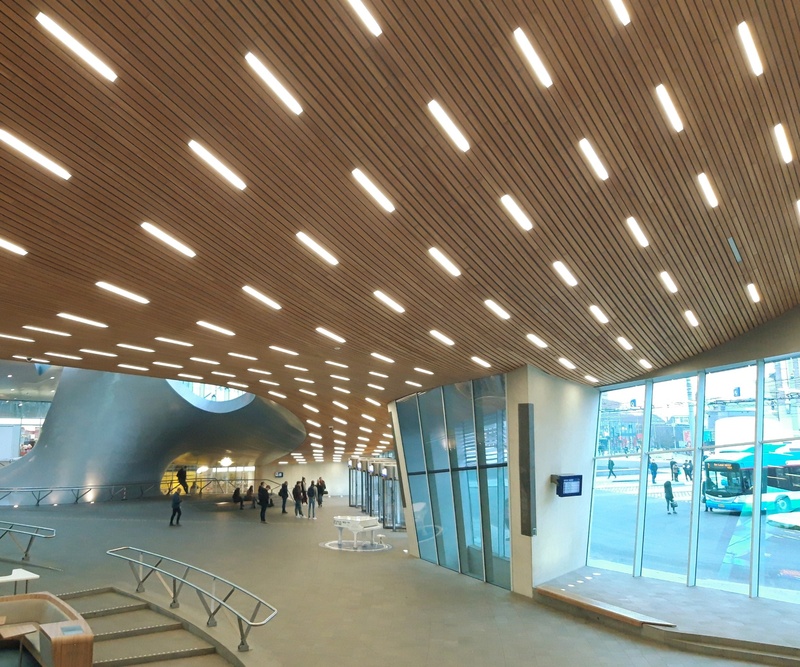 Categories: Netherlands | Tags: Architecture, Arnhem, Building, Lights, modern, Netherlands, Photography, Railway, Shade, smartphone, station, Train | Permalink. 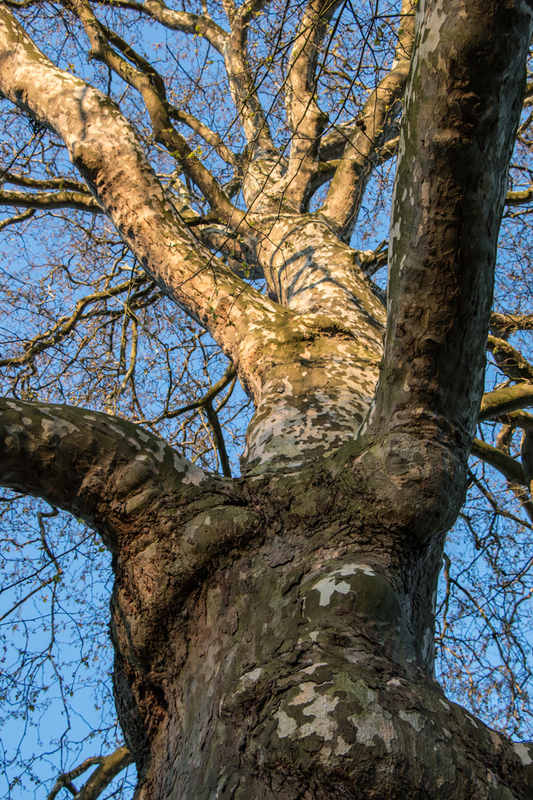 Categories: Nature | Tags: Bark, Big, Blue, Branch, Climbing, Fun, Impressive, Large, Light, Nature, Photography, Shadow, Sky, Stem, tall, Tree, Trees, Zorro | Permalink. 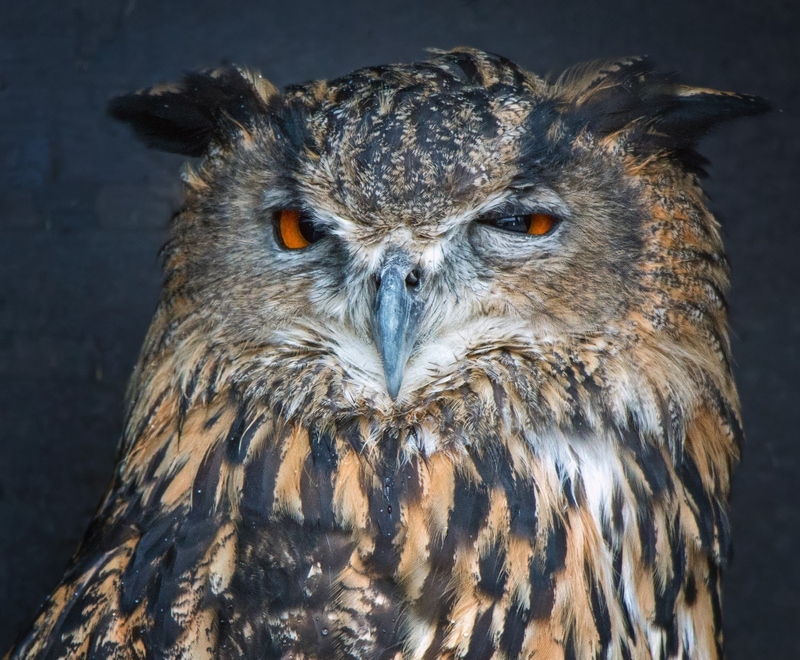 Categories: Nature | Tags: Amsterdam, Animals, Bird of Prey, Captive, Castle, Close-up, Eagle Owl, Muiden, Muiderslot, Nature, Oehoe, Owl, Owls, Photography, Portrait | Permalink. 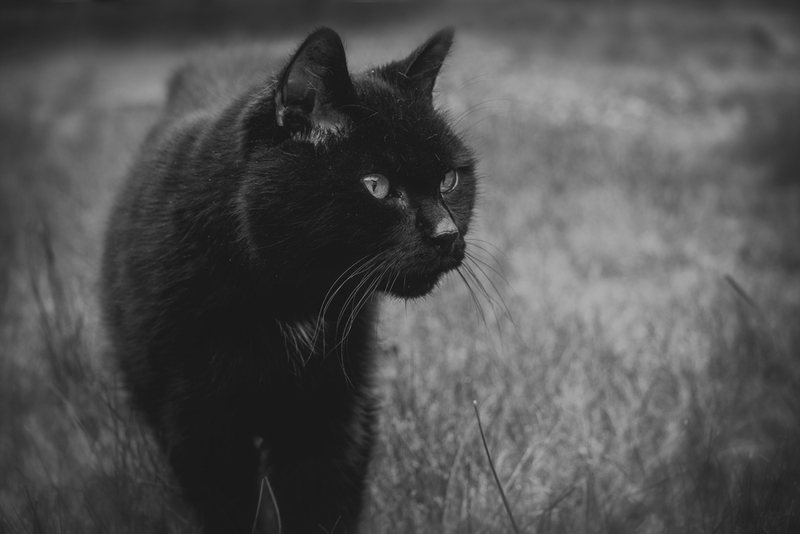 Categories: Nature, Poetry | Tags: Cat, Cats, Compassion, Expression, Food, Found, Loss, Love, Neighbour, Personal, Pet, Pets, Photography, Poem, White Spot | Permalink. 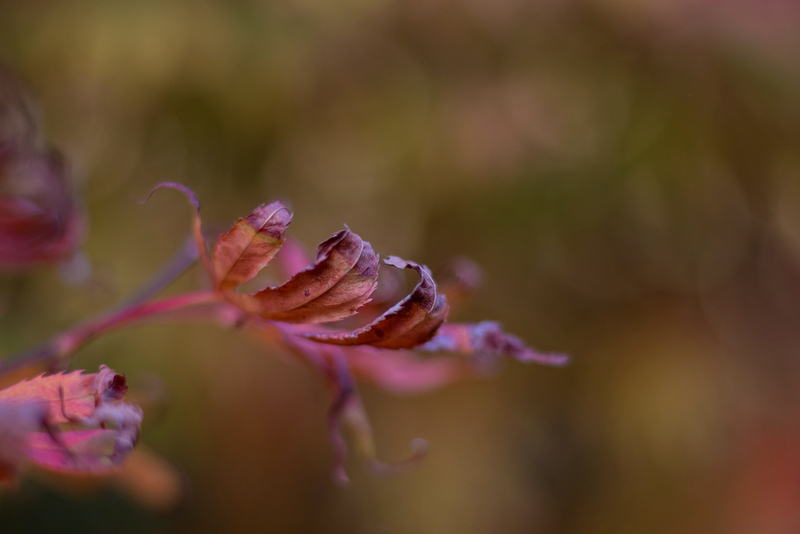 Categories: Abstract, Nature | Tags: Abstract, Autumn, Backyard, Bokeh, Close-up, Depth, Detail, Garden, Japanese Maple, Leaves, Macro, Nature, Netherlands, Play, Red, Sharpness, Simple, Subtle, Tree | Permalink.